Just 10 miles outside of Worcester lies the Knapp and Papermill Nature Reserve. A little secret slice of preserved wildlife and woodland. 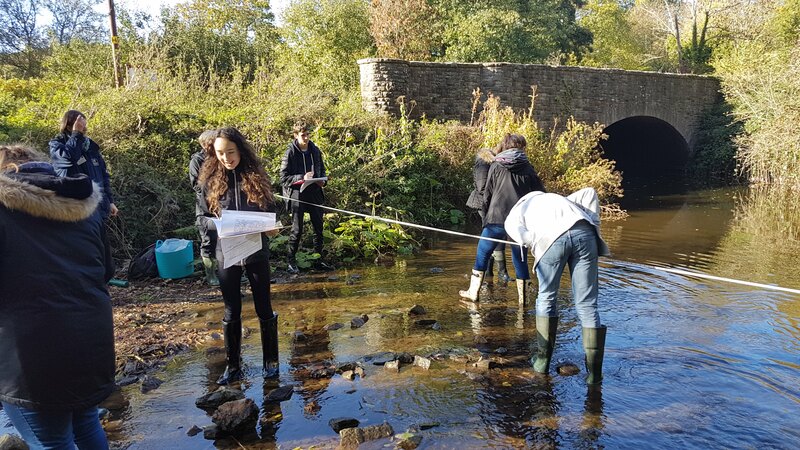 The nature reserve contains the Leigh Brook, a gentle stream which feeds the River Teme which eventually flows into the River Severn. 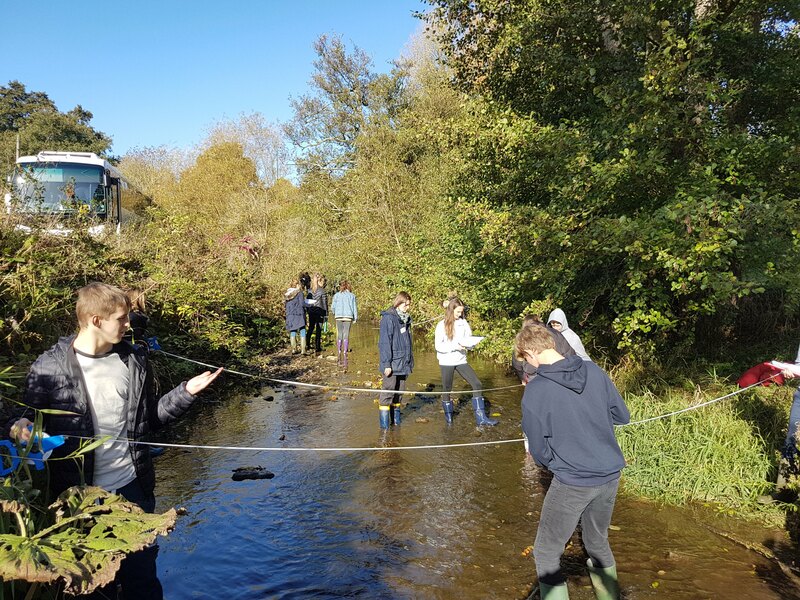 This autumn Prince Henry’s Year 11 students completed a study of the Leigh Brook as part of the GCSE Geography fieldwork skills unit. Armed with wellies, clipboards and waterproofs (which were needed!) 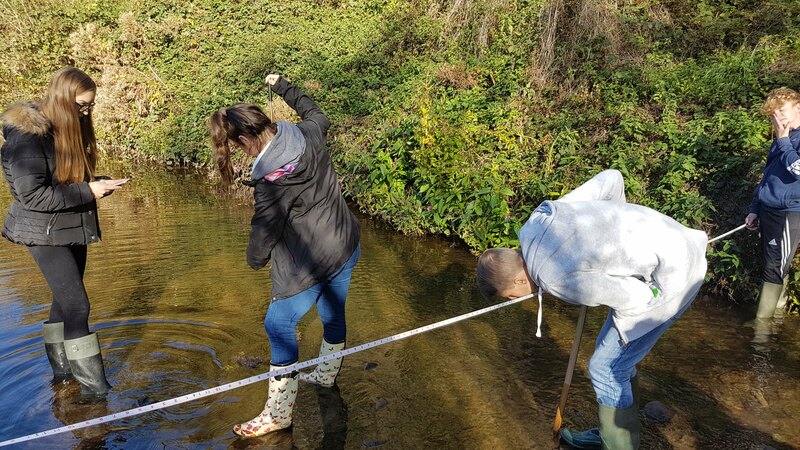 the students took various measurements along the stretch of the river that lies within the nature reserve to see how the features of the river changed downstream. The students were guided on the day by the staff at the Worcestershire Wildlife Trust who manage the site. 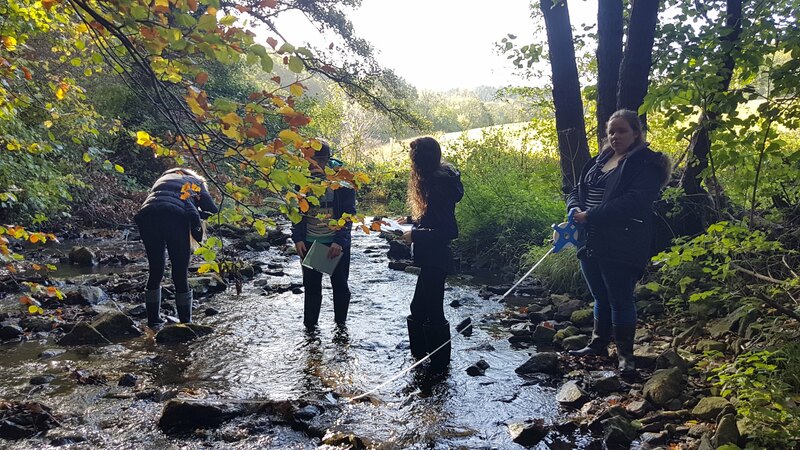 They were able to highlight to the students the great challenge that comes with balancing letting the area be used for tourism and educational visits, whilst not allowing the unique natural environment to be spoilt.